Herbalix deodorants are organic, all-natural products manufactured in Port Ludlow, Washington. They contain no chemicals, parabens, phthalates, petroleum, aluminum or fillers. 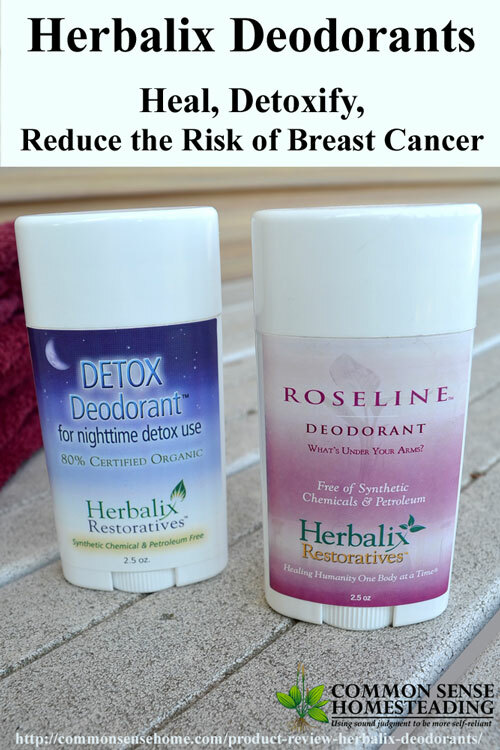 These are the only deodorant type products that I have found that not only control odor, but also help your body to heal by removing toxins. I discovered Herbalix deodorants after reading a negative review of their products on Kitchen Stewardship. I had just started using my own homemade deodorant, which was working reasonably well. I contacted Herbalix and offered to try out and review their deodorants. (They've been very patient with me…) They sent me a Detox and a Roseline deodorant, as well as sample sizes for the boys (you have never seen teen/tween boys so excited about deodorant) and a sample of Smart Salve. 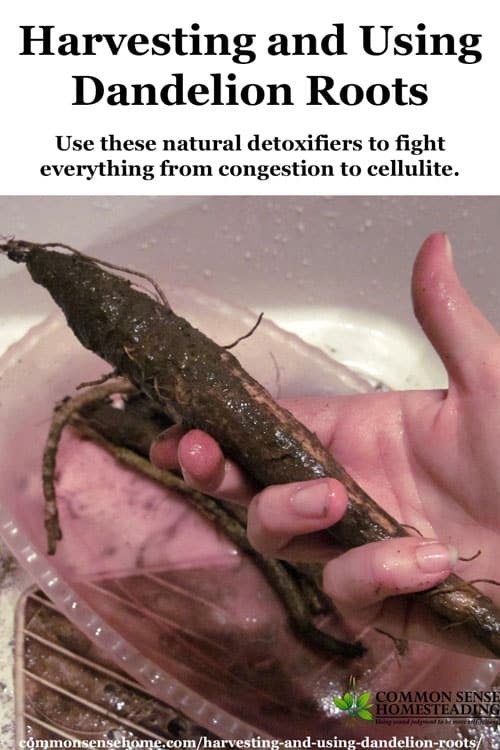 You can read more in the homemade deodorant link above. 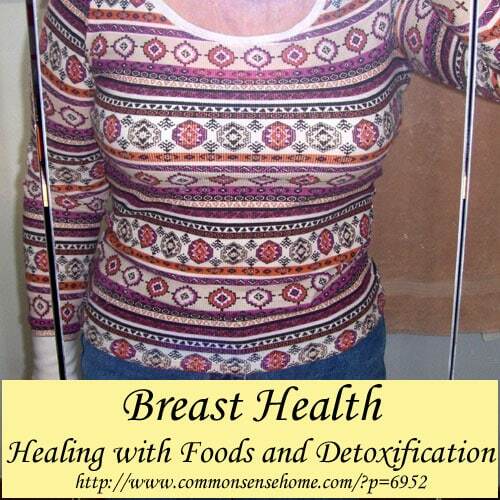 I began applying the Detox deodorant faithfully every night, and used the Roseline during the day. The first week, I dropped a couple of pounds, but I can't say it wasn't just a happy coincidence. The odor level was not noticeably different than the odor level using my homemade deodorant (both were acceptable). 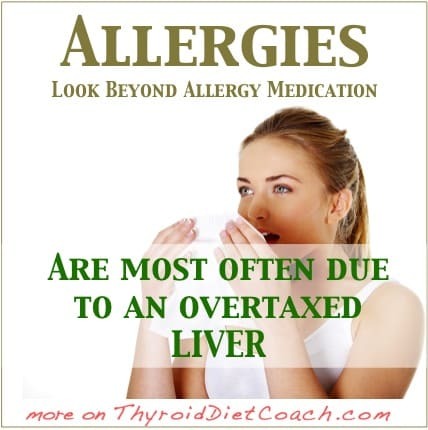 How to identify liver problems and improve liver health. Learn how healing a toxic liver could free you from excess weight, depression, skin problems and so much more. 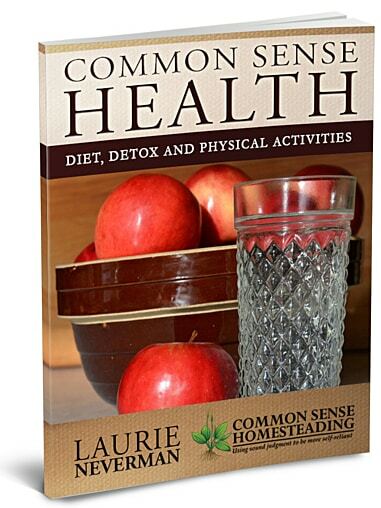 In “Common Sense Health: Detox, Diet and Physical Activities“, I've shared ideas for things you can do to remove toxins from your life (Detox); strategies for simple, healthy eating (Diet); and physical activities beyond exercise that have been used by holistic practitioners, such as oil pulling and barefoot therapy. No big investment or complicated format, just start where you are with what you have.